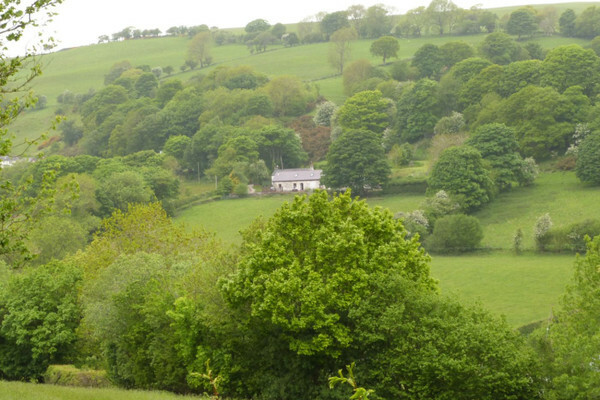 Surrounded by fields, woodlands and wonderful views, and in one of only five areas of outstanding natural beauty in Wales, this Mold cottage really is something special. 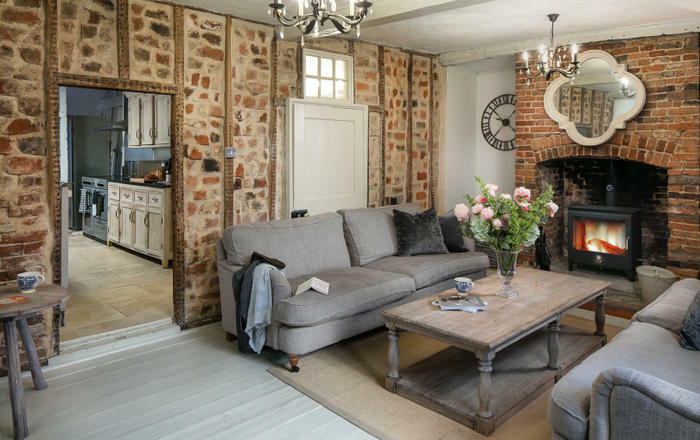 The five star retreat is spacious, luxurious, and cosy. 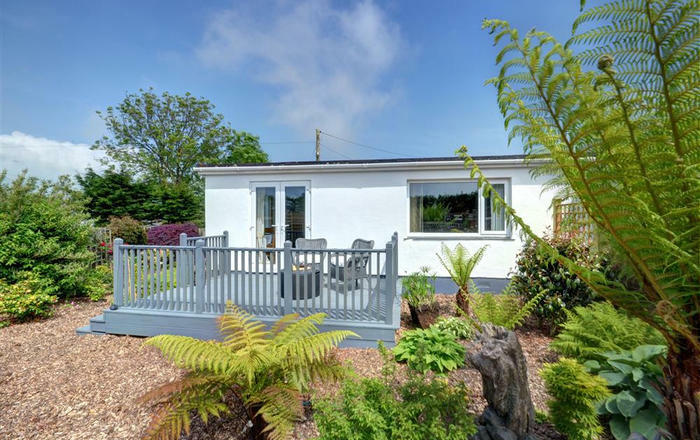 Surrounded by sublime footpaths and mountain biking opportunities, it is just 7 miles from the small town of Mold, and just a short drive from the sandy beaches of the North Wales coast. Visit the Welsh Mountain Zoo in Colwyn Bay, the resort town of Llandudno, or the stunning mountains of Snowdonia. 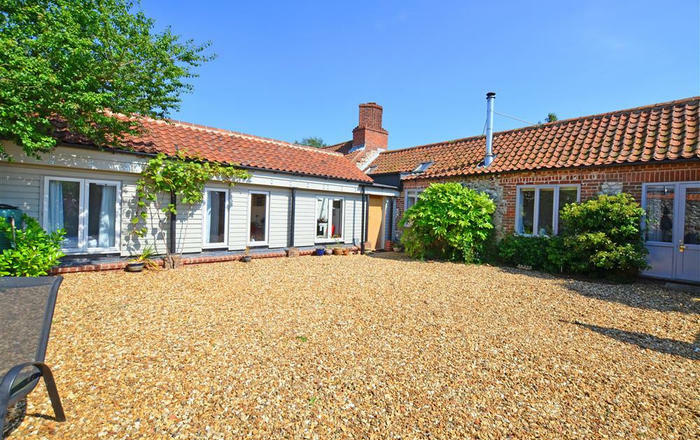 Take a holiday with family and friends in this detached luxury cottage for eight. 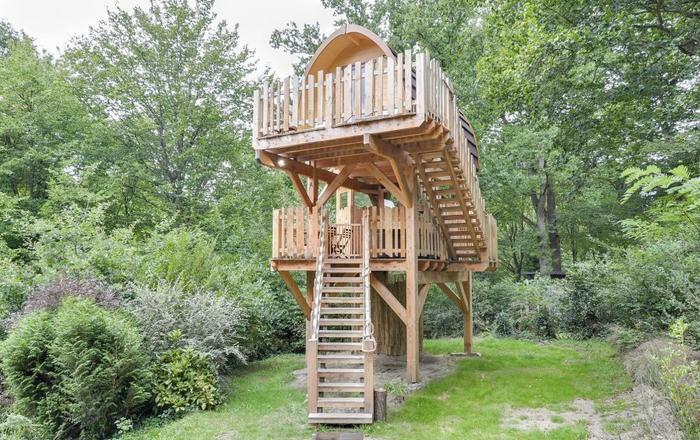 Size – sleeps eight in four bedrooms. Beds – one super king, two super king/twin, one double. 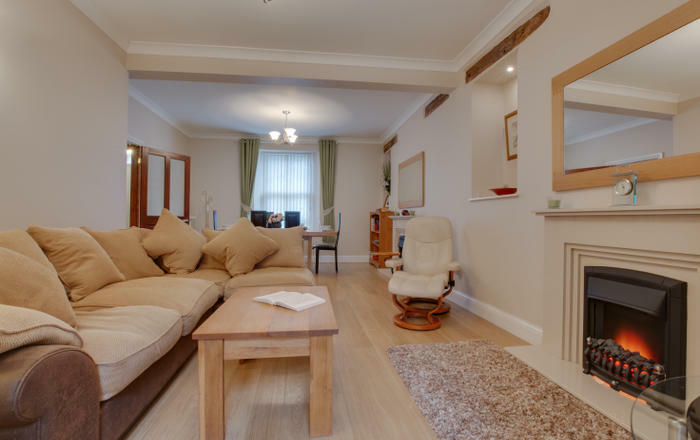 Rooms – ground floor – open plan kitchen diner, lounge, utility room, super king bedroom with ensuite (bed can be made into twin beds if requested upon booking.) First floor – super king bed room (can be made into twin beds if requested on booking) Bathroom, double bedroom, super king bedroom. 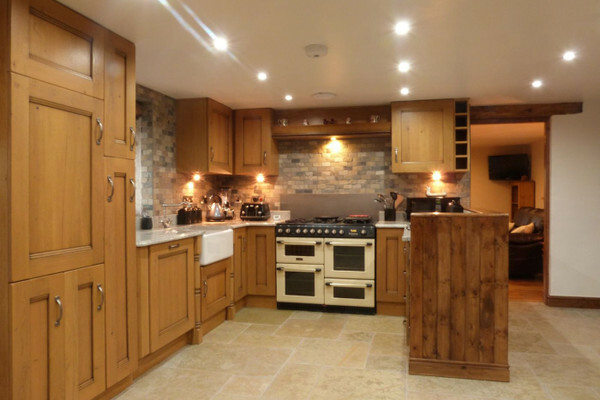 Kitchen and utilities – range cooker, electric oven and gas hob, dishwasher, fridge freezer, microwave. Utility room includes washing machine, tumble dryer, backing cleaner, iron and ironing board etc. Entertainment – Freeview TV, DVD and music player and games console. Selection of books, games, DVDs and CDs. For families –Travel cot, stairgate and high chair available on request. 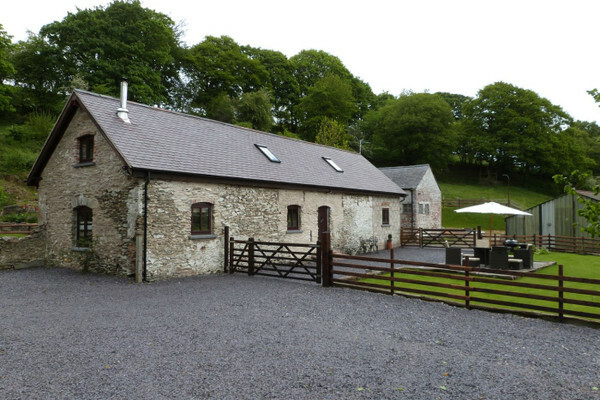 Outside – lawn and patio with table and chairs, barbecue facilities, access to 3 acres of land. Parking- ample off-road private parking. 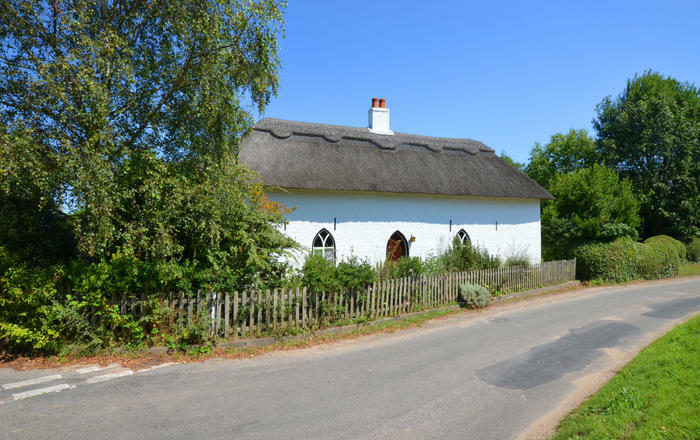 General – heating and electricity included. Bedlinen, hand and bath towels provided. Starter pack for log burner provided. Hairdryers provided. Wi-Fi provided, but please be aware that speeds may be slow due to the rural location of this property. Kitchen essentials such as tea, coffee, milk, tea towels, washing up liquid and a few dishwasher tabs are provided.